Got him! The Jays had been in on several Euro and overseas recruits this season. One of which was 7-footer Sam Froling from the Australia Institute of Sports in Canberra, Australia. Froling and family (live in Melbourne) came to the States on recruiting visits – seeing Maryland, Wichita St, Arizona, and the Jays. 247 rates him as a 4-star, as does Scout. Rivals has not rated him as he has not been in the US. 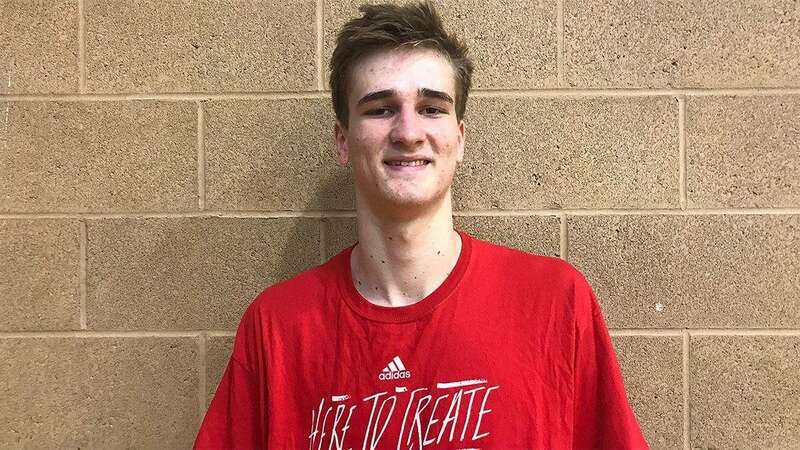 Yesterday Sam made his choice – to enroll at Creighton over finalist Arizona – to continue his education and hoops career. Sam recently has played at AIS and for Australia’s Under-17 National Team. Matt DeMarinis‏ @mjdemarinis 16 ene. #Jays add to their 2018 recruiting class with a verbal from 4-star C Sam Froling. The 6’10, 215 pound big man from Australia is the younger brother of Marquette sophomore center Harry Froling. He joins Christian Bishop (wing) and Marcus Zegarowski (PG) in next year’s class. Evan Daniels‏Cuenta verificada @EvanDaniels 16 ene. This is a really good pick up for Creighton. Froling has grown to 6-11. He’s versatile. Has very good hands, touch & can play facing the rim or on the block. Previous Previous post: Lead Dog…for a Day?